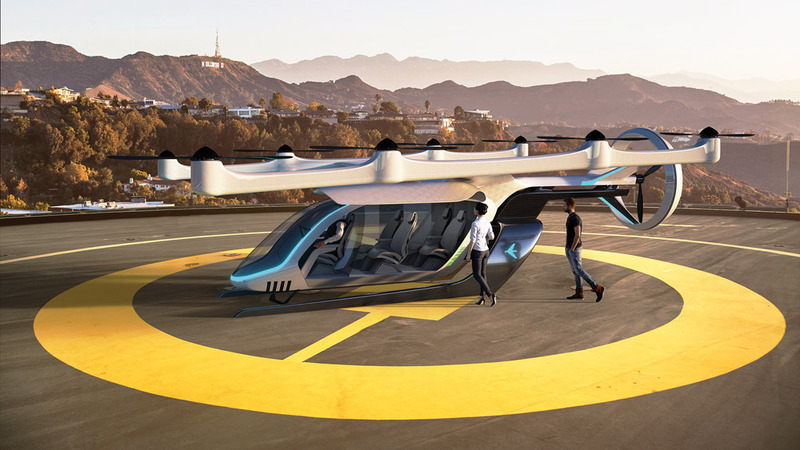 Los Angeles based urban air taxi carrier Quantum XYZ has placed a pre-order for Workhorse SureFly hybrid-electric octocopters. 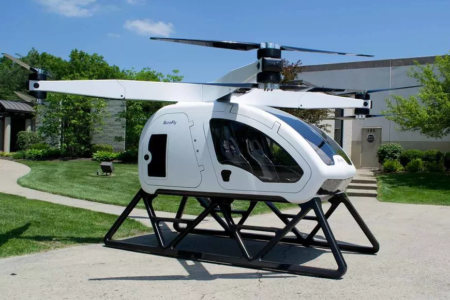 Quantum XYZ plans to use the aircraft to be the first urban air VTOL service to market. 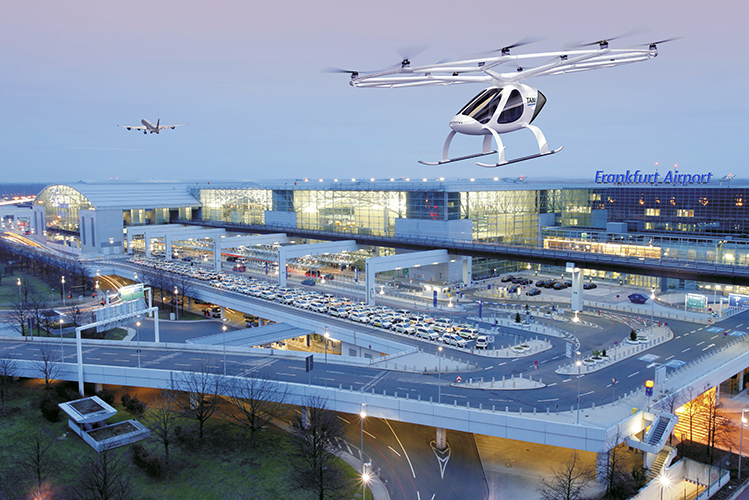 Zeeshan Moha, Vice President and Chief Route Architect of Quantum XYZ told prnewswire.com, “We invite a future where safe, on-demand air travel is as ubiquitous as car service, a future in which aircrafts consume half the energy but generate twice the fun.” Quantum XYZ is currently pursuing FAA certification that will enable them to operate in the Los Angeles air space. 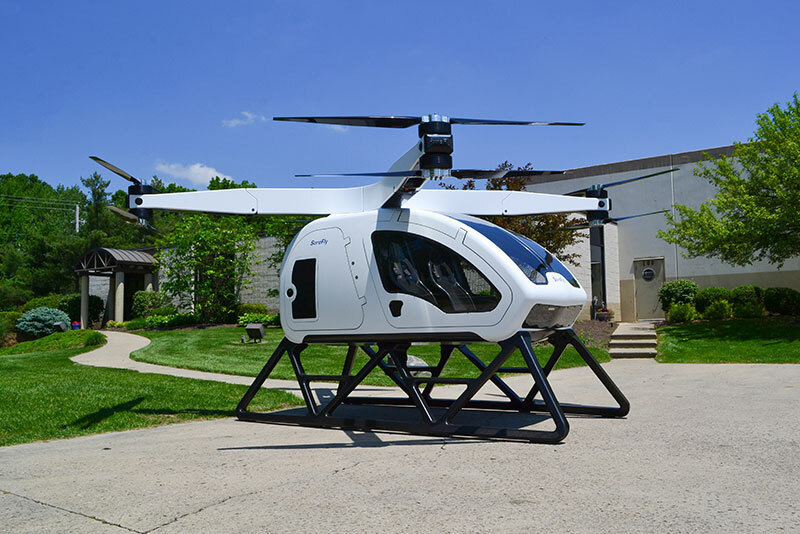 Workhorse’s Surefly is a hybrid-electric octocopter intended for use as an air taxi. 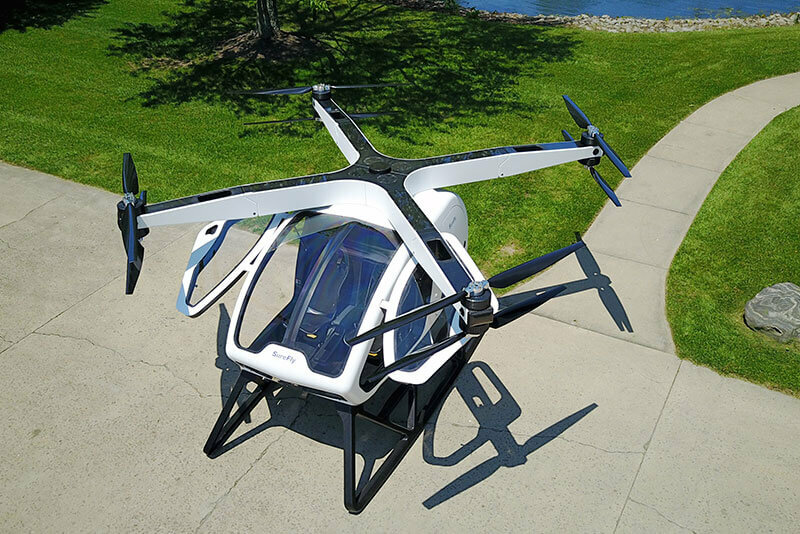 The Surefly octocopter is a futuristic design, featuring eight independent motors that drive eight carbon fiber propellers. 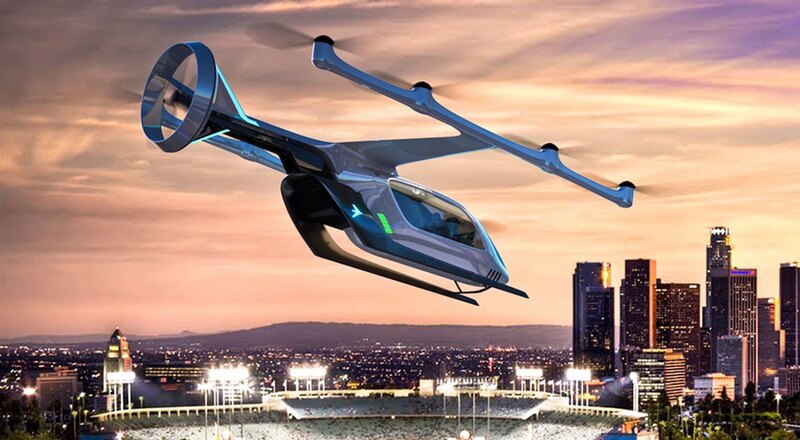 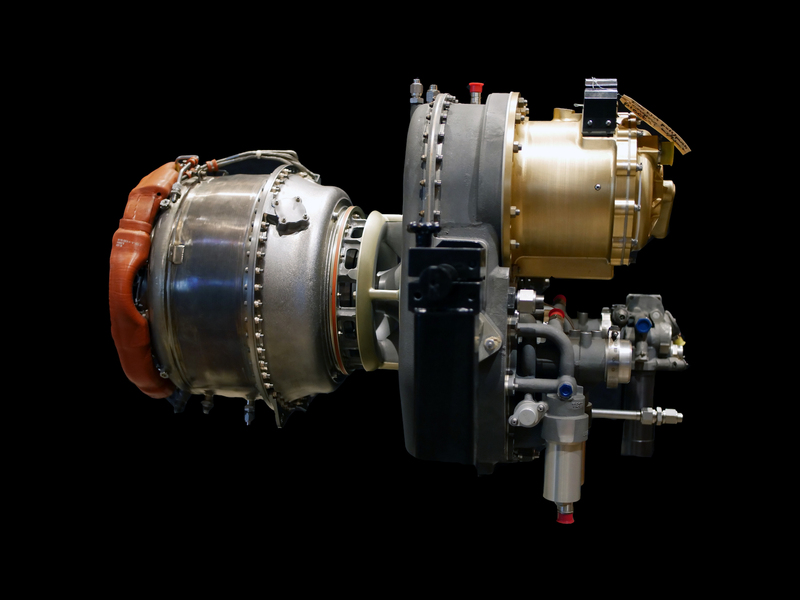 With a hybrid-electric propulsion system, the aircraft has gas powered piston engines that provide power for its electric motors. 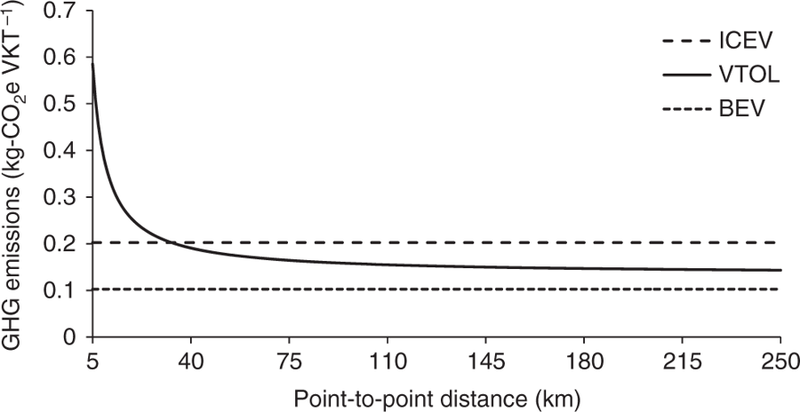 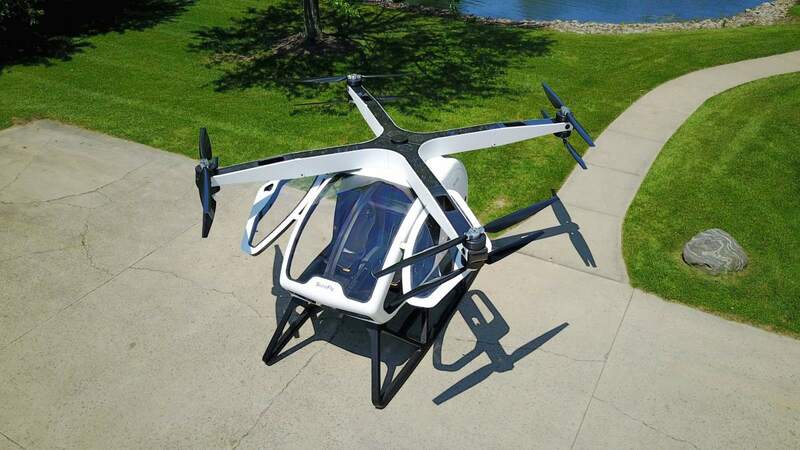 It can carry two people, one pilot and one passenger, for a flight distance of about 70 miles or one hour. In case of emergency, the aircraft carries a backup battery power system and even a ballistic parachute for safe landing. 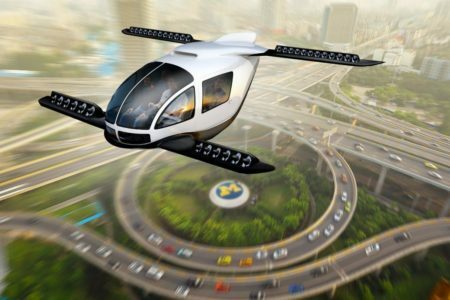 This emphasis on safety will help with FAA certification of the aircraft, which the designer/manufacturer Workhorse is currently pursuing. 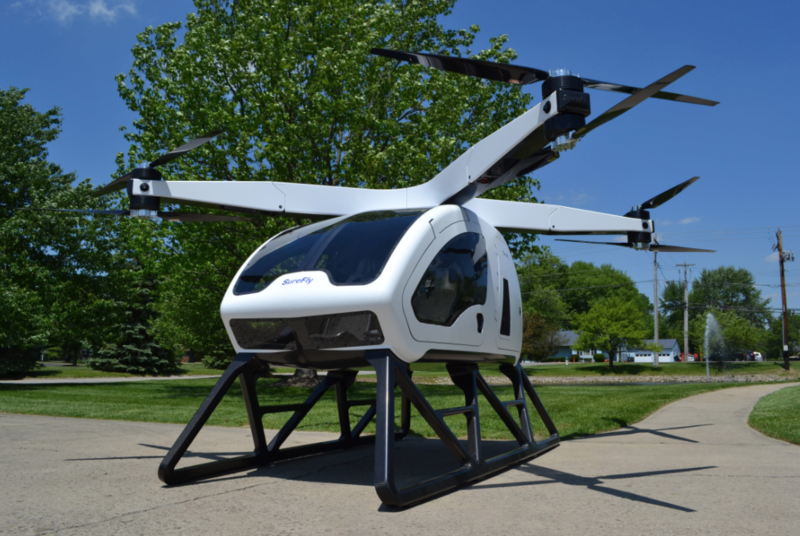 Surefly is one of many eVTOL multicopters that are eager to enter the air taxi market. 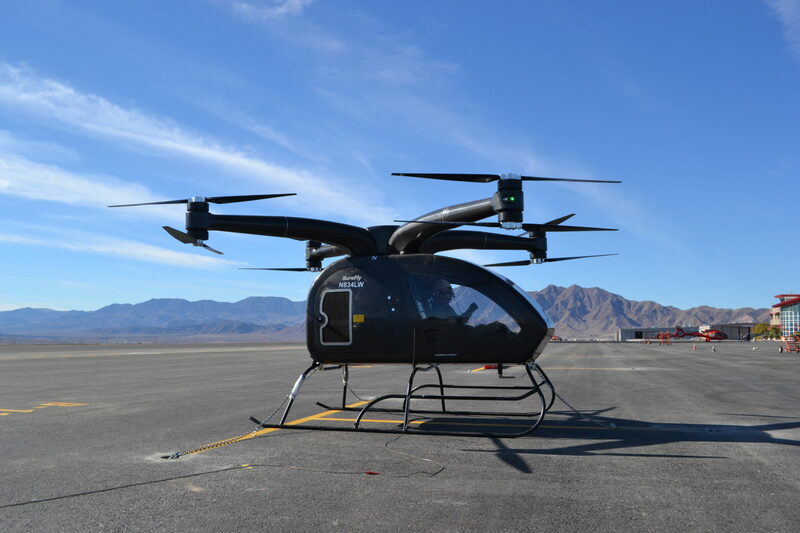 Others, like Volocopter, are progressing rapidly towards certification, undergoing tests to demonstrate feasibility of operation. 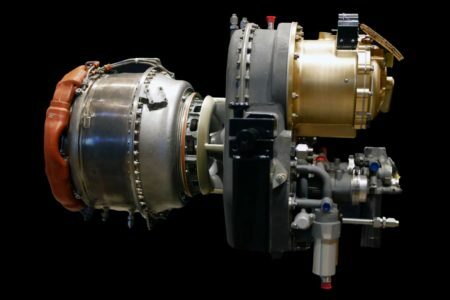 While the technology is reaching a mature point, certification of operation remains uncertain. 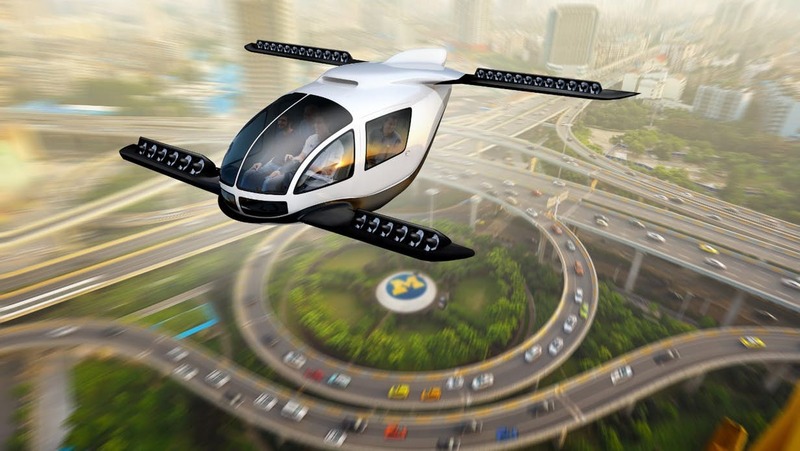 There is no doubt that the future is exciting in this market. 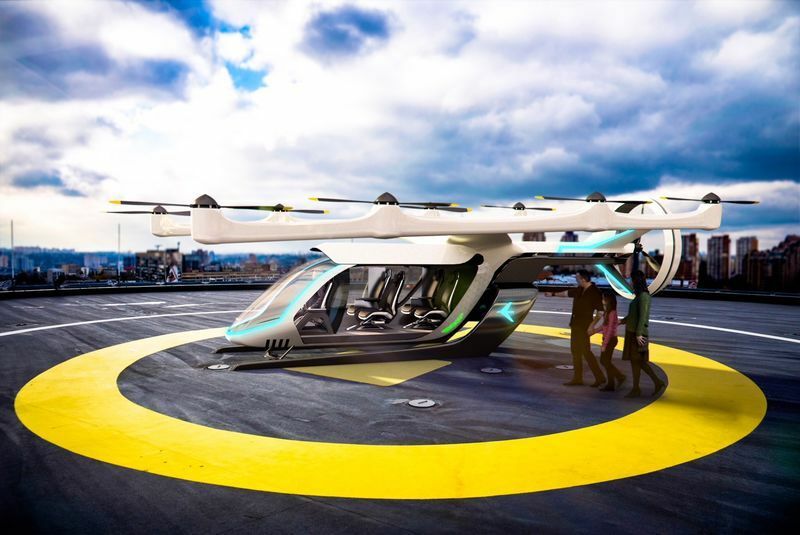 Why it’s important: eVTOL air taxi service carrier Quantum XYZ has reached a point in their path to market entry where they are comfortable pre-ordering an aircraft for operation. 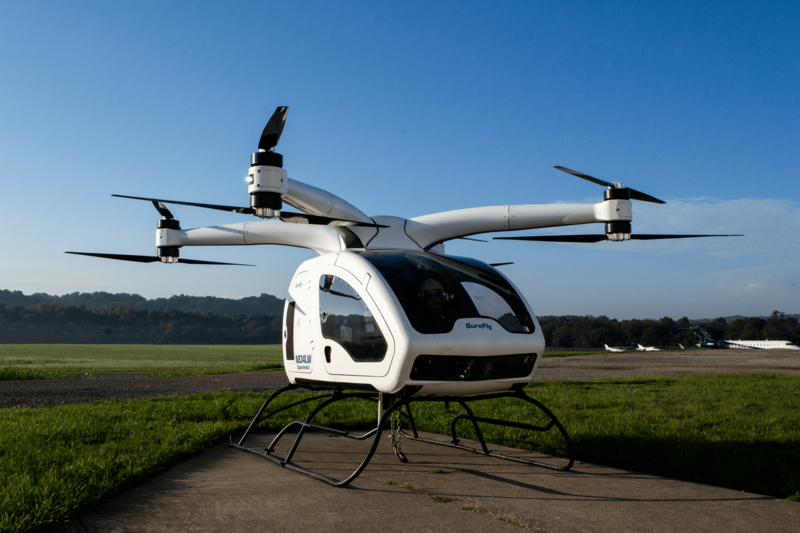 The aircraft chosen was Workhorses Surefly, a hybrid-electric octocopter with exciting reliability that may lead to rapid certification. 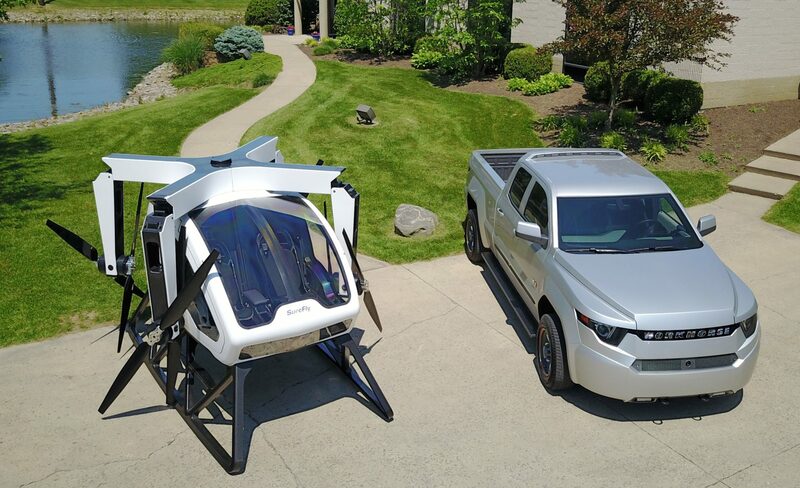 The Workhorse SureFly VTOL is a hybrid-powered personal transport vehicle being developed in Ohio, with a target entry to market price of less than $200,000. The vehicle is developed by Workhorse, a leader in electric and hybrid vehicle solutions. 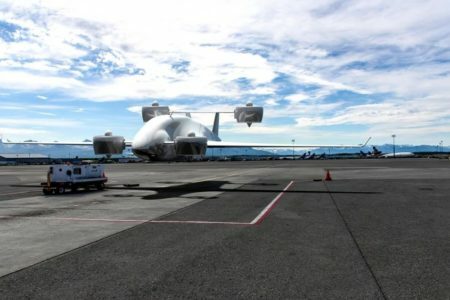 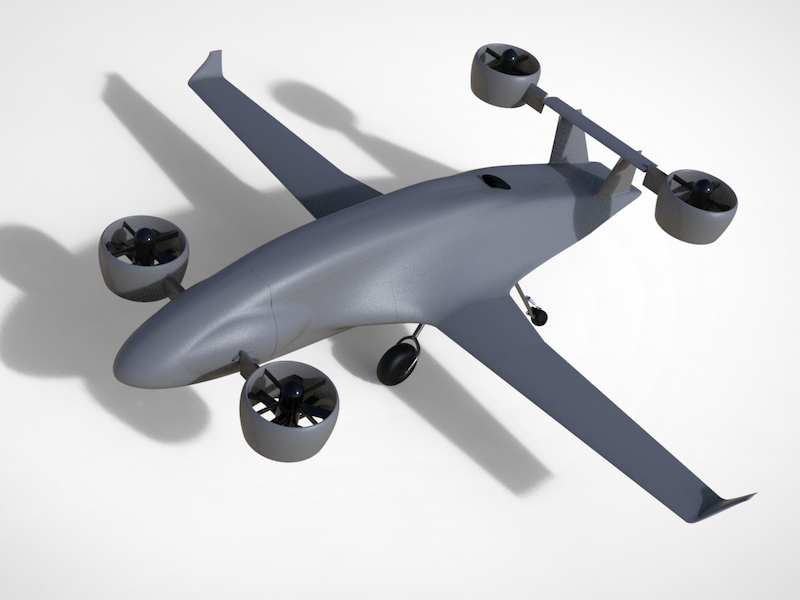 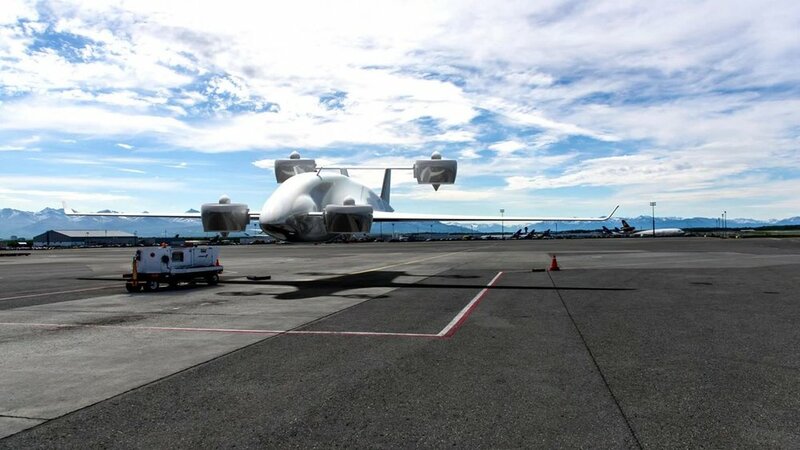 The SureFly uses 8 contra-rotating propellors to generate lift, and is roughly the same size as a pickup truck. 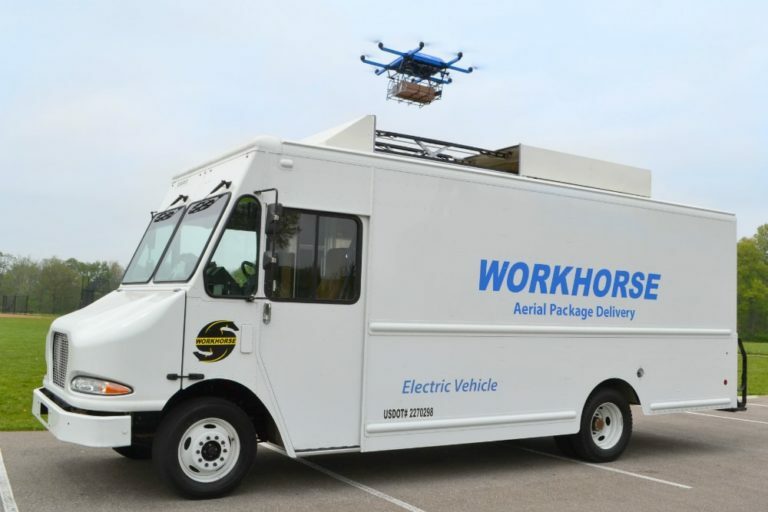 Workhorse designs and manufacturers electric trucks and VTOLS. Workhorse's SureFly VTOL conducted its first flight in May of 2018 and is moving forward quickly with the FAA Type Certification Process. 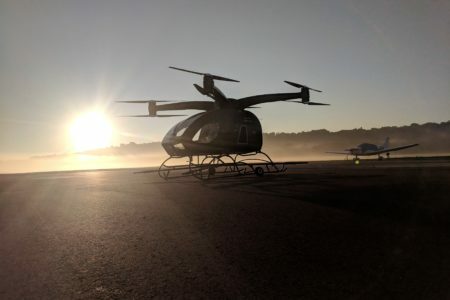 While the company still has not officially applied for a Type Certificate for the SureFly, it is currently operating under an Experimental Type Certificate from the FAA. Workhorse's CEO, Steve Burns, stated that SureFly intends to work "fully" with the FAA during the certification progress and is energetic and positive regarding the relationship between manufacturer and regulator moving forward. 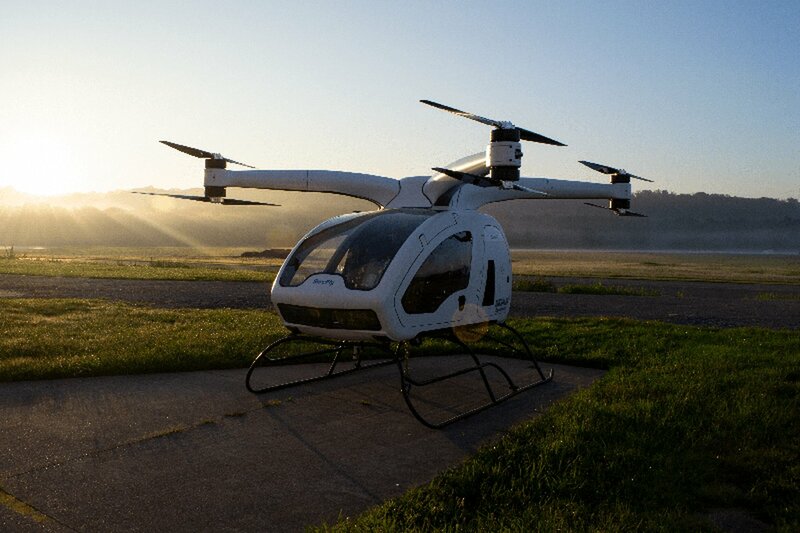 The SureFly VTOL is gas powered, and has a backup battery for emergencies. 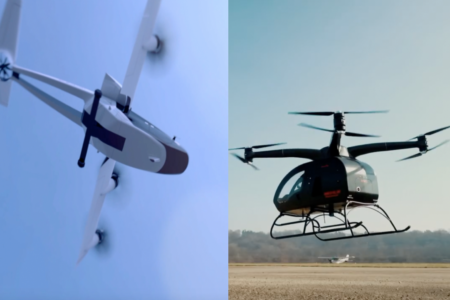 Additionally, the SureFly boasts a ballistic recovery parachute for emergency situations where multiple rotors fail; however, the company claims that the VTOL can fly with one of its eight rotors inoperative. 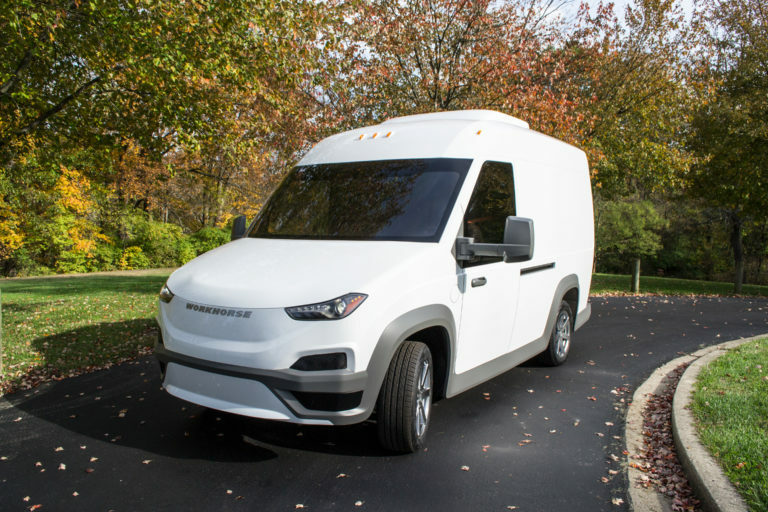 Workhorse leverages manufacturing experience of electric trucks. 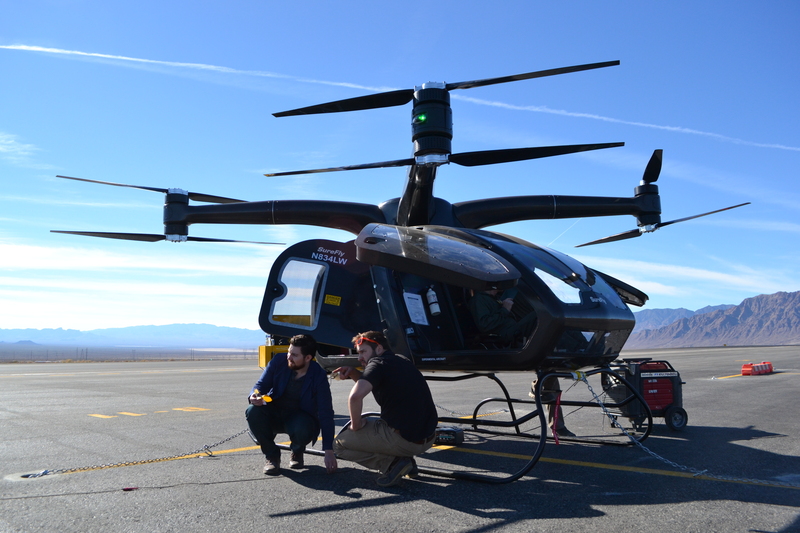 Workhorse’s SureFly prototype is now taking its next step towards functional operation – applying for a Federal Aviation Administration Type Certificate. 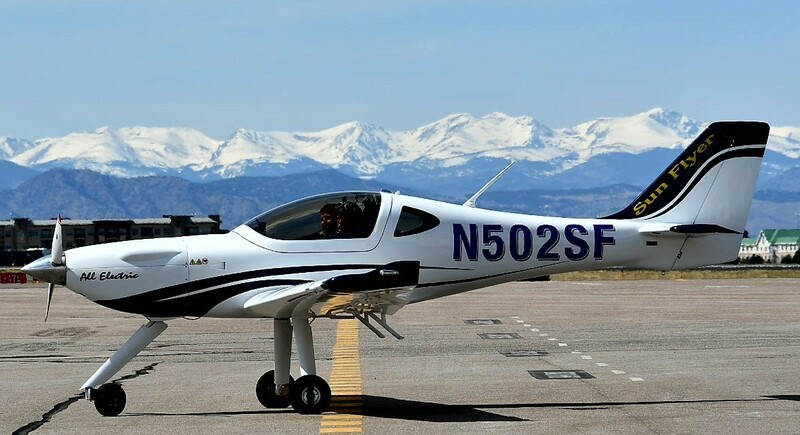 The FAA certifies aircraft based on a number of factors, and in some case it is not necessary for a completely new Type Certificate for an aircraft to be issued if that aircraft shares similarities with a currently existing aircraft of the same manufacturer. 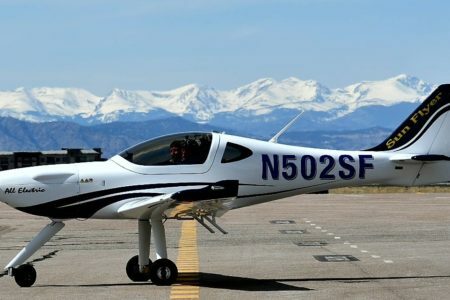 In the case of similar aircraft, an Amended Type Certificate would be required for legal certification of the aircraft in the United States. However, since the SureFly is unlike anything the FAA has certified before, it must satisfy the requirements of a new Type Certificate. 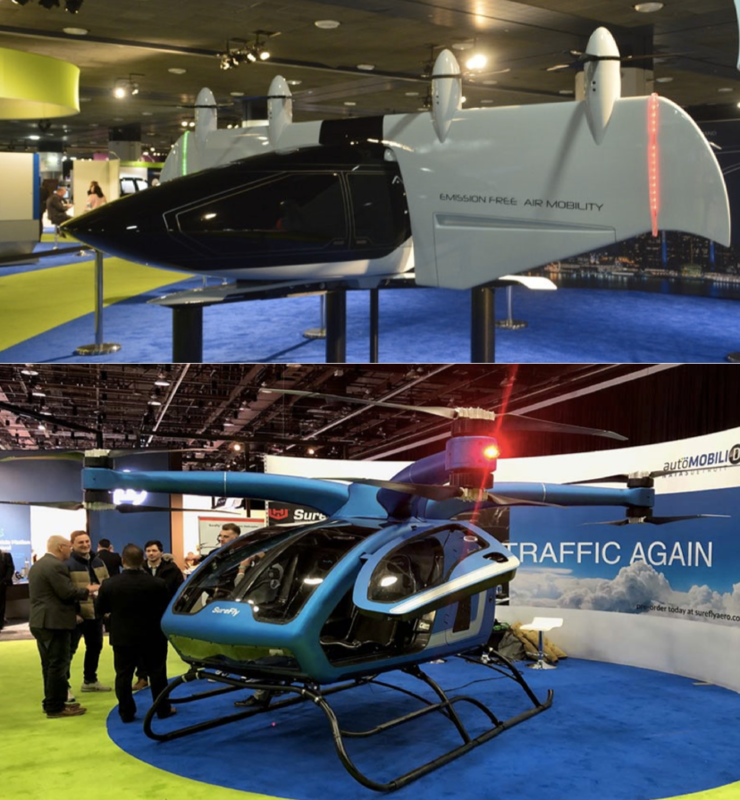 The challenges that will face both the FAA and Workhorse don’t stop at applying the same standards that have been used for the past 30 years to the SureFly, though – since the SureFly is not a conventional aircraft, rotorcraft, or lighter-than-air vehicle (like the Goodyear blimp) a new set of certification standards will need to be developed that are directly pertinent to the SureFly. 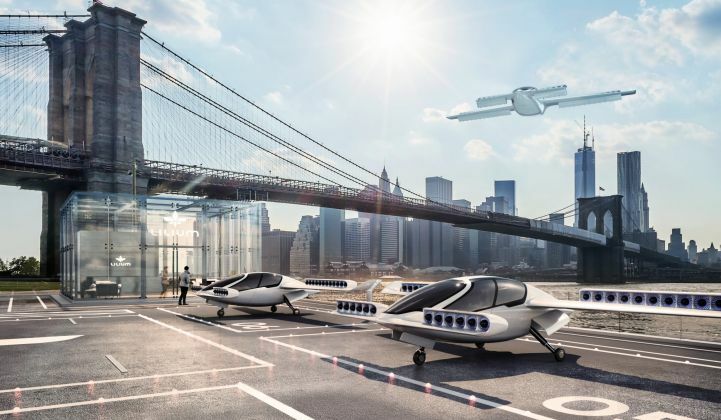 Until these standards are developed, it would be useless to attempt to apply the same standards of fixed-wing aircraft to the SureFly for certification. 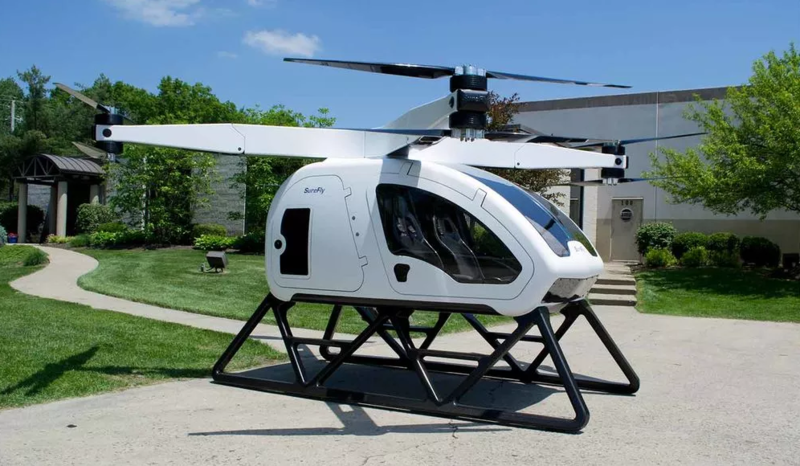 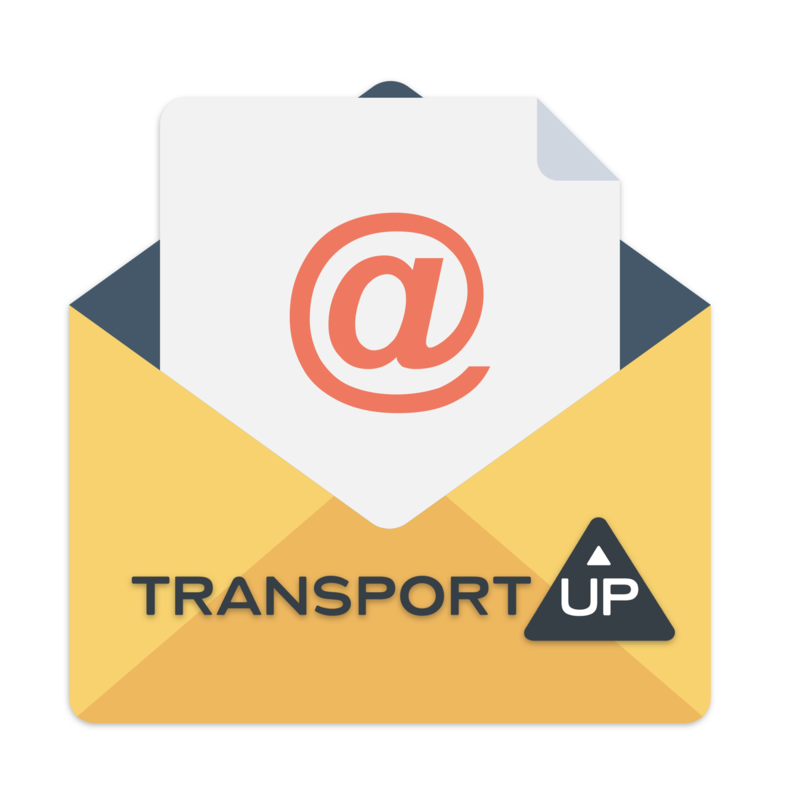 Why it’s important: Workhorse’s move to apply for a Type Certificate with the FAA for the SureFly marks the first manufacturer to begin the certification process with the FAA using a vehicle that differs from conventional aircraft or helicopters. 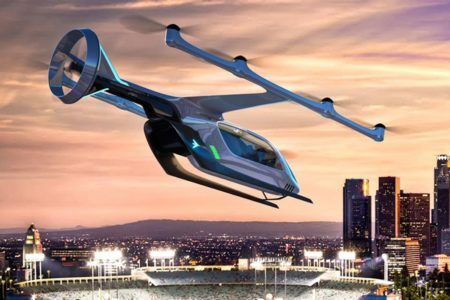 Serious players in the flying car and taxi industry should and most likely are monitoring the progress of SureFly’s certification path to learn lessons and make design choices that are conducive to clear demonstration of satisfactory performance traits that satisfy the FAA’s requirements. 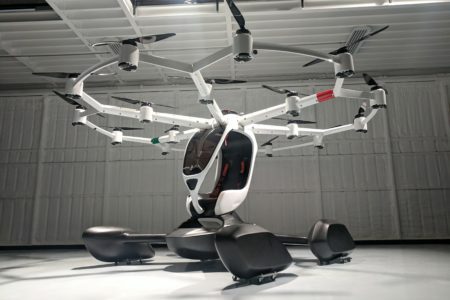 Finally, the FAA will also be challenged to innovate and determine a new set of certification standards for a new class of aircraft, which for many at the agency will be a completely new endeavor. 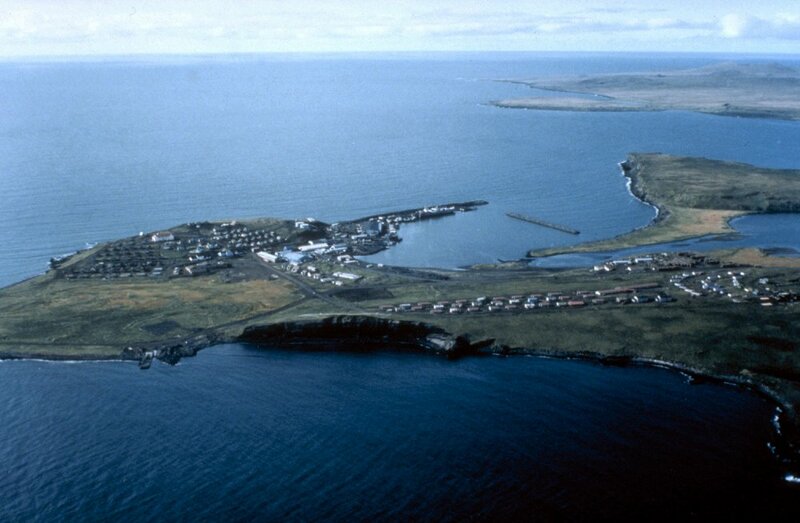 Read about the first flight of SureFly here. 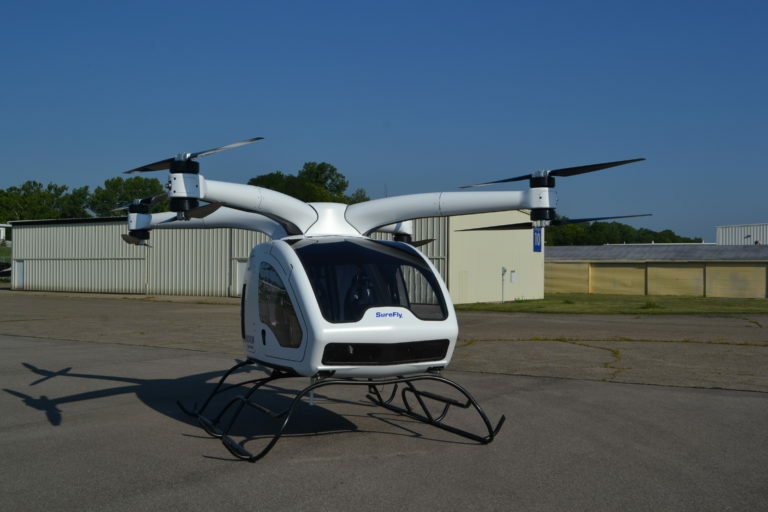 Workhorse executed the first test flight of their SureFly eVTOL on Thursday. 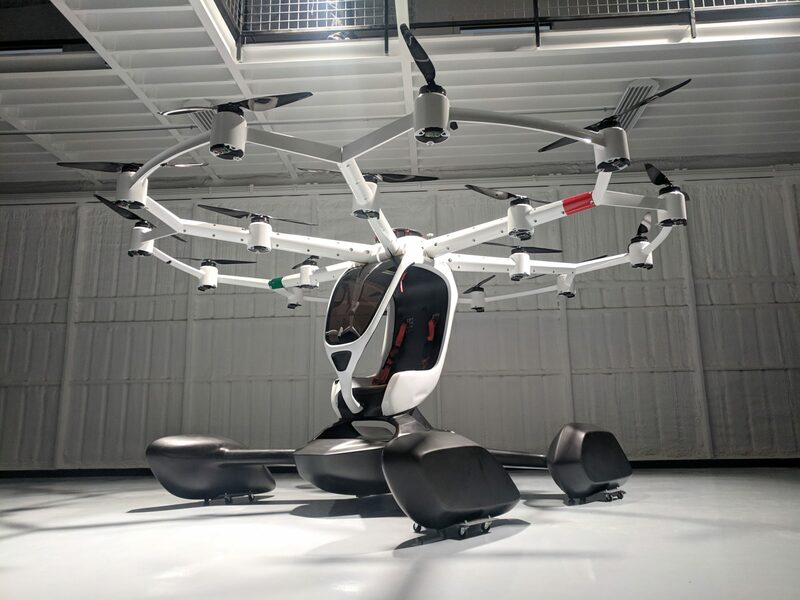 The FAA issued an experimental certification ticket for the flight, marking one of the first few instances of a domestic flying taxi flight test under FAA regulations. 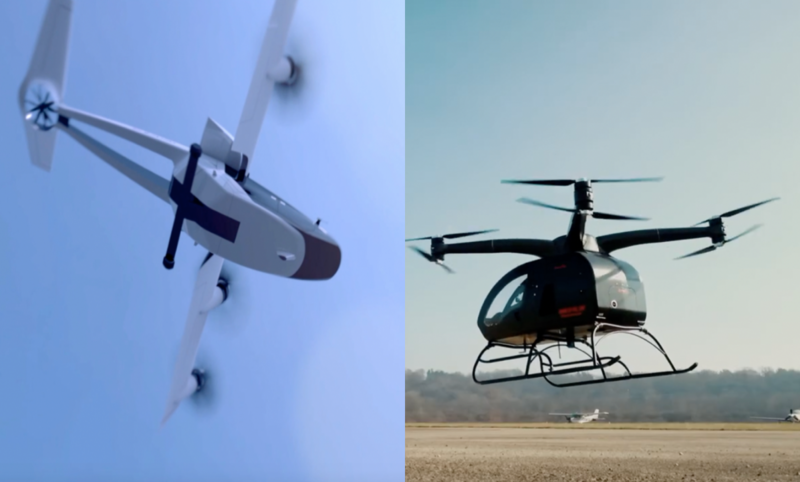 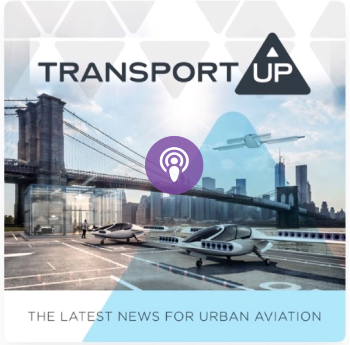 Why it’s important: The first flight of the SureFly eVTOL adds another competitor to the flying taxi space, and this time introduces a player that focuses on payload capacity in addition to passenger space. 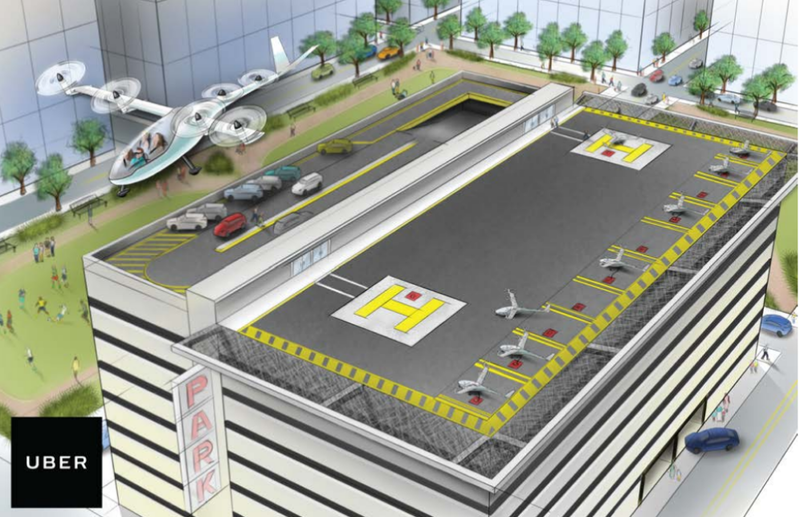 Additionally, this flight showcases the ability of the FAA to possibly accommodate the rapid development pace of flying cars and taxis.